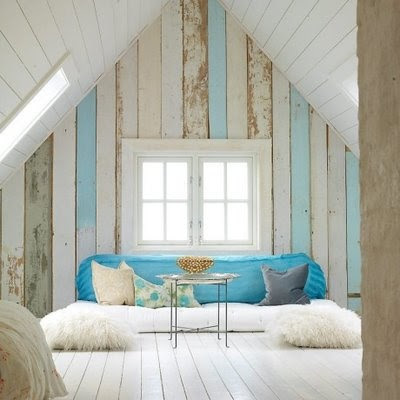 I love this attic... would it be possible for me to lock myself in there for a day or so? Then, I must've angered the computer gods. I mentioned a couple of weeks ago that our main computer (aka big bertha) was at the "doctors". Turns out she had a nasty virus and I just got her back last Friday. Well today, the hard drive in "lil lucy", my old, rusty laptop crapped-out, and I can't access any of my photos. This would be fine, except "big bertha" is evidently still not well because, for some reason, I can't access my blog ... So I had to upload photos on one computer, then run over to the other computer to write this post.